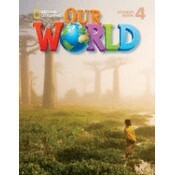 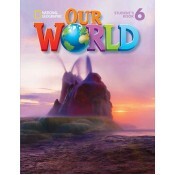 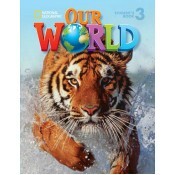 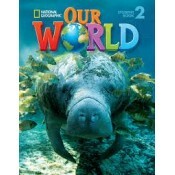 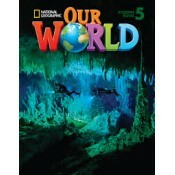 Available in both American and British English, Our World is a six-level primary series that brings age-appropriate National Geographic content to young learners of English. 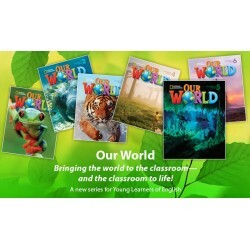 Fun and fascinating information about the real world, with stunning images and video, gives learners the essential English language, skills, and knowledge needed to understand their world. 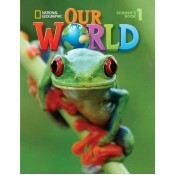 It brings the world into the classroom – and the classroom to life! 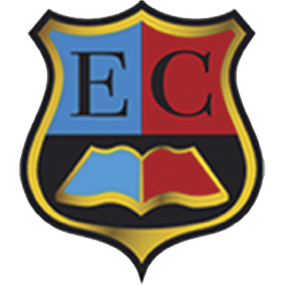 It gives learners of English the essential language, skills and knowledge needed to understand their world – while having fun, of course!